Newspapers and their respective digital editions covet a win at the annual PANPA Newspaper of the Year awards. So much so that winners usually carry a “Newspaper of the Year” boast someone near their print or online mastheads. 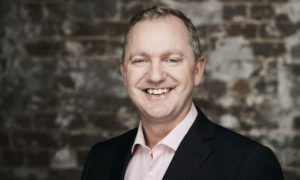 One brand that hasn’t had to fiddle with their boasts for the past four years, apart from updating the date every 12 months, is Fairfax Media’s Newcastle Herald. 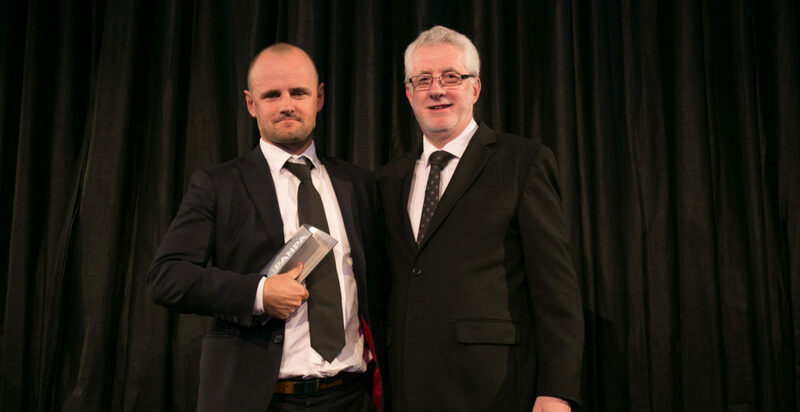 While former editor, and now Newcastle/Hunter group managing editor, Chad Watson was a familiar sight accepting the awards in the past, the paper’s new editor Heath Harrison now takes that role. As to what might have attracted the judges’ attention this year, Harrison told Mediaweek there is no one secret to their success, but just generally good, solid news reporting. The paper featured the story on the front cover of six successive days in early May this year after an investigation. “It became an election issue for both parties here,” said Harrison. Reporters shared the duties, but Harrison noted Michael McGowan and Carrie Fellner covered what was branded the “Foam and the Fury” series. Other reporters involved included Joanne McCarthy, Donna Page, Michelle Harris and Gabriel Wingate-Pearse all covered the story too at different stages. “They all did some super work,” said Harrison. 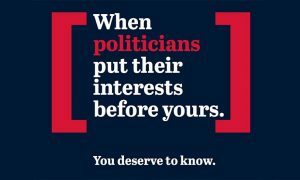 Other big stories have included the ICAC ongoing hearings and the responses from the Royal Commission into child sexual abuse. 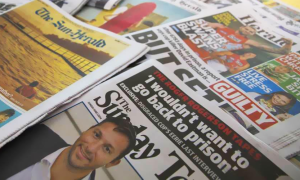 Like most news brands, the Newcastle Herald now reaches more readers than ever before with its combo of print and online. “There is much attention around page views and page impressions, but we are doing stories that are important, not just chasing clicks with things that can be superficial. The six-day-a-week brand, (seven days online) is super local. “We have been through a few changes – well, lots of changes,” admitted Harrison. “The way the paper and the website are produced has changed dramatically as they have right across the group. But we still have a great team of journalists and photographers who love what they do. The Maitland Mercury publishes three print editions a week in addition to a digital presence. The brand won the Community Digital News Site of the Year award. There is a history of over-achieving in the region – the Maitland Mercury won for the second year in a row.